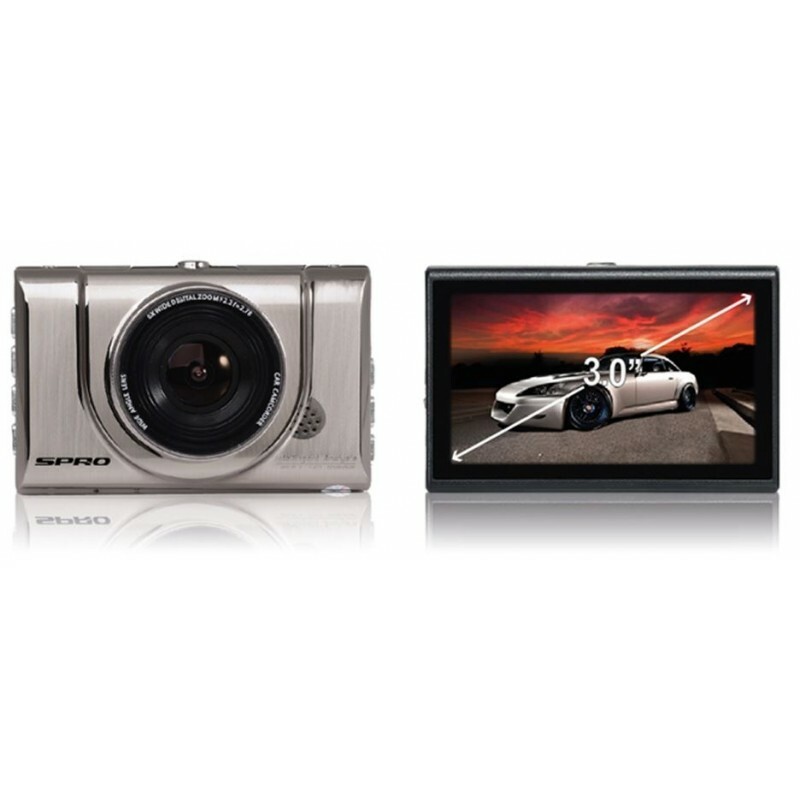 Full HD Dash Cam in a high quality metal body. 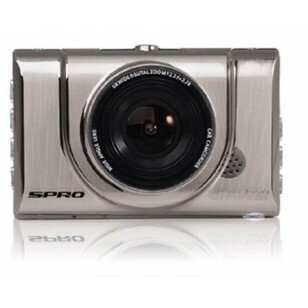 We have tested lots of DashCams and we found this the simplest to use and it's all-metal case makes it very strong. 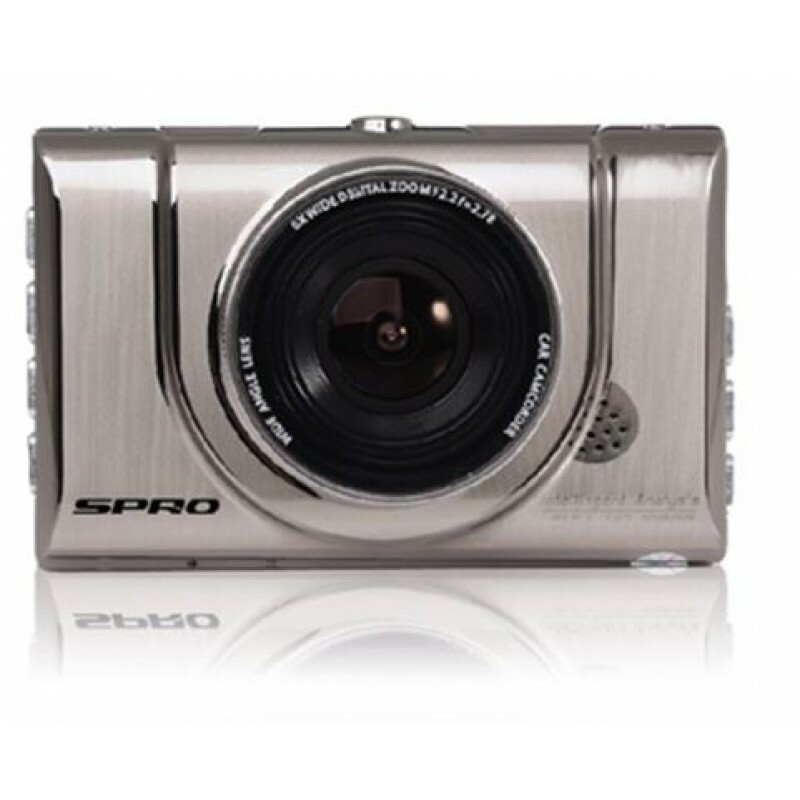 Much better in low-light conditions than other DashCams we have tried. 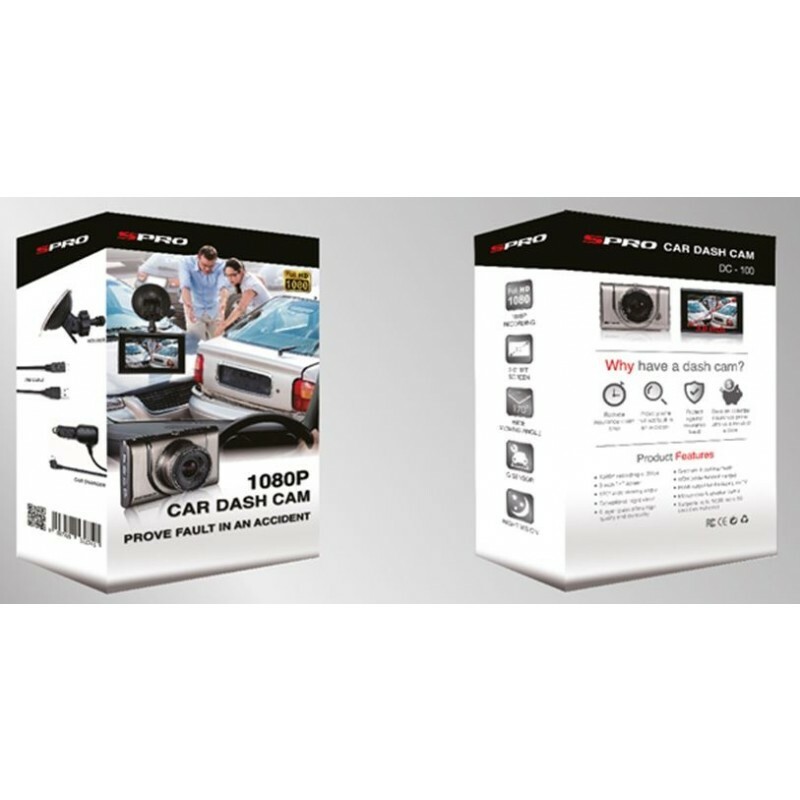 You can see from the High Quality design and Packaging that this is proper DashCam. 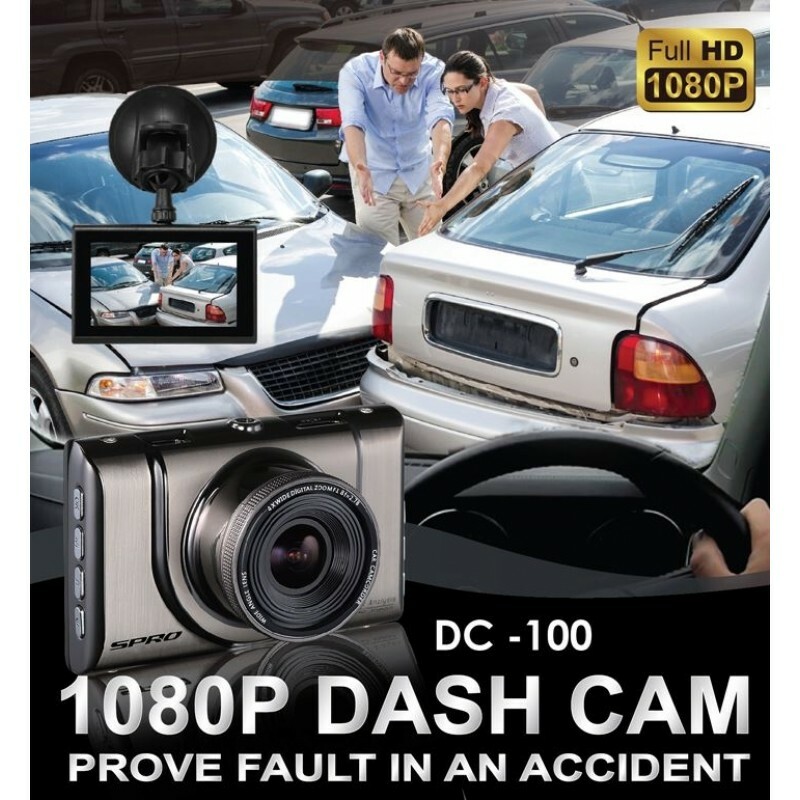 The most immediate answer to this is to prove you’re not at fault in an accident. Have you or someone you know ever been involved in an accident that wasn’t your fault? Worse still, has the insurance company declared you to be at fault when someone else was driving erratically? 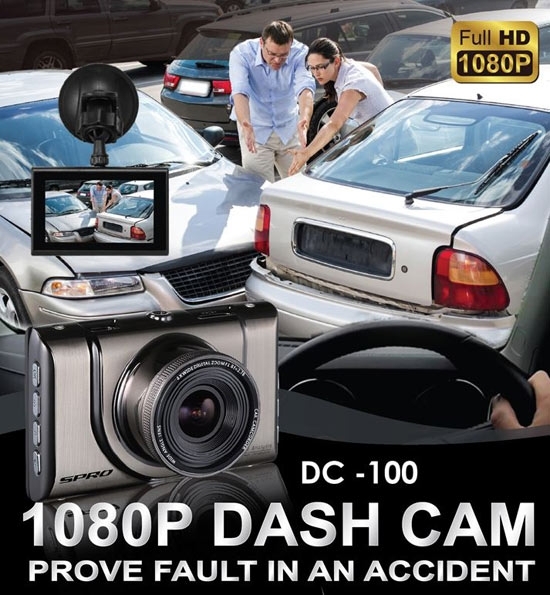 With a dash cam you can copy the footage and send this to the insurance company disproving the claim made against you. It’s not 100% certain but if someone was driving erratically and this was captured on camera then it will go a long way in proving you were not to blame. Although it happens a lot more in other countries, there is a trend that is occurring more and more over here. That is some people will purposely cause an accident in order to claim money back off the insurance companies. This has been happening a lot with people driving their cars into others and feigning back injuries and whiplash, which can’t be easily disproved. One trend that hasn’t picked up so much over here is that people would jump in front of slow moving cars and blame the driver for the accident. 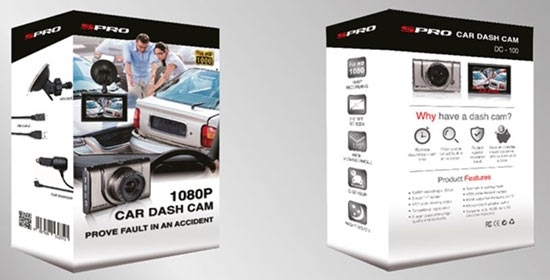 With a dash cam you would be able to prove if someone jumped in front of your vehicle or drove into you on purpose.